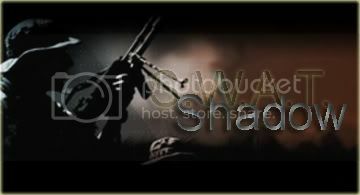 I am Known as Shadow and play Swat 4 and only in SAS while MP. I have reciently applied for SAS, we will see what happens. However just thalght I would introduce myself, hope to see you in the game! Howdy there Shadow and Welcome to ya also. I am watching out for you on the server. Hi shadow. The forums are always a good first step to take after applying. The best step is to show yourself a big lot on the TG3! welcome, best of luck to you in your app.